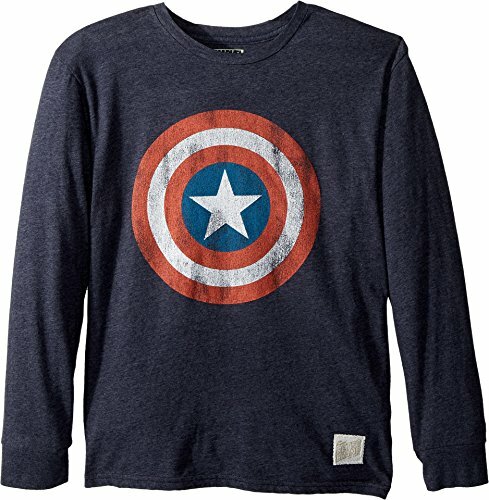 CaptainMarvel joins the Avengers for Endgame. 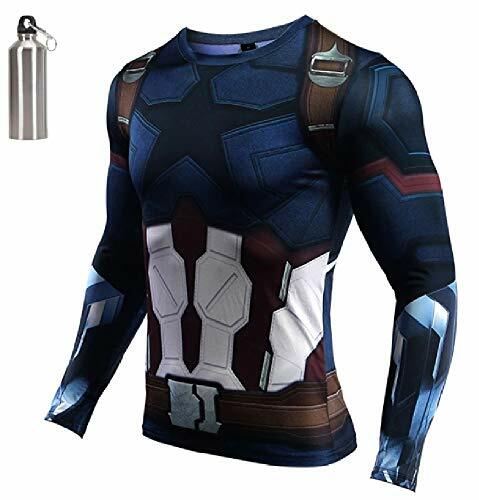 This tee features logos from all the Avengers who survived Thano's snap including Thor Iron Man, Captain America, Black Widow and Hawkeye. 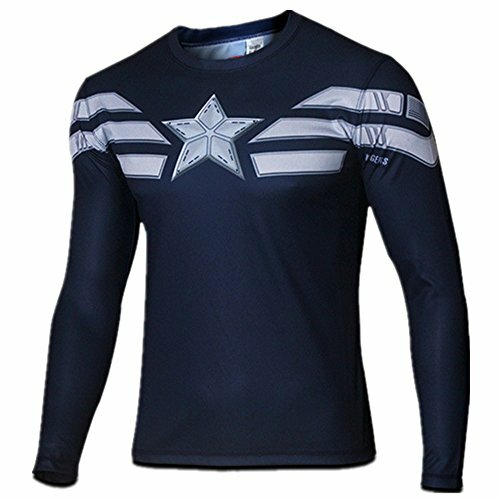 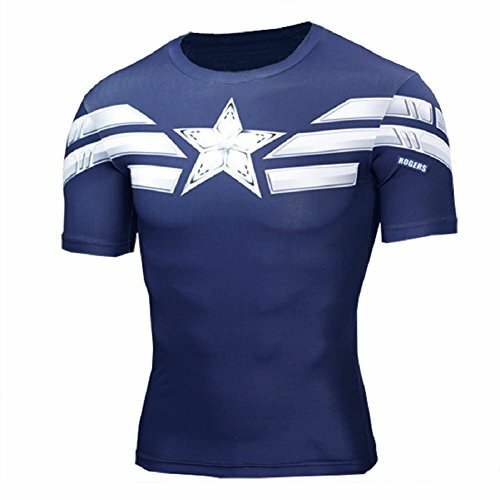 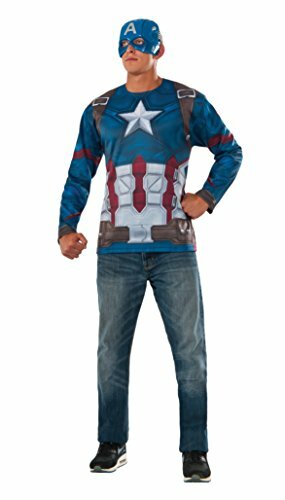 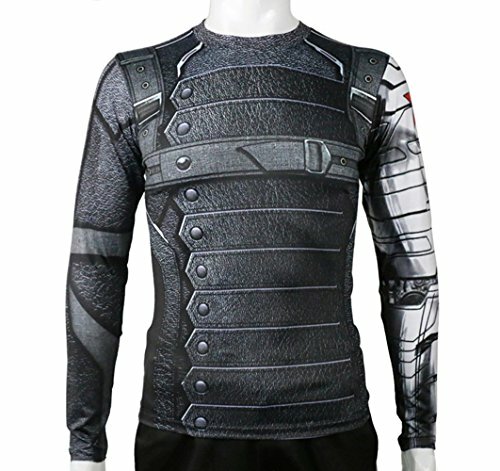 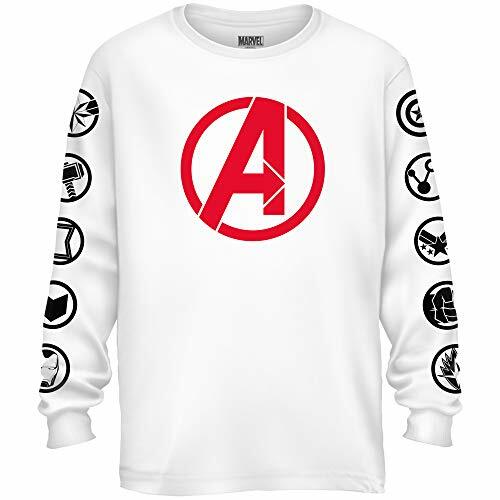 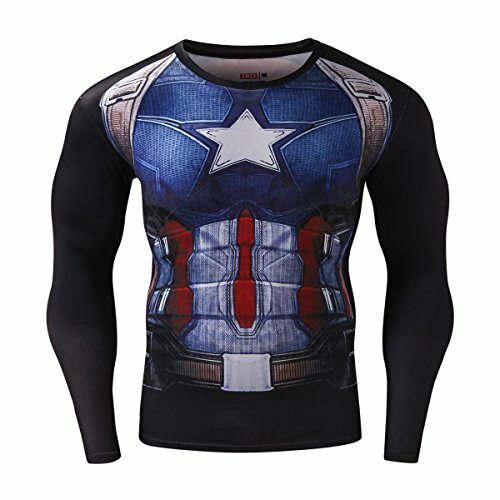 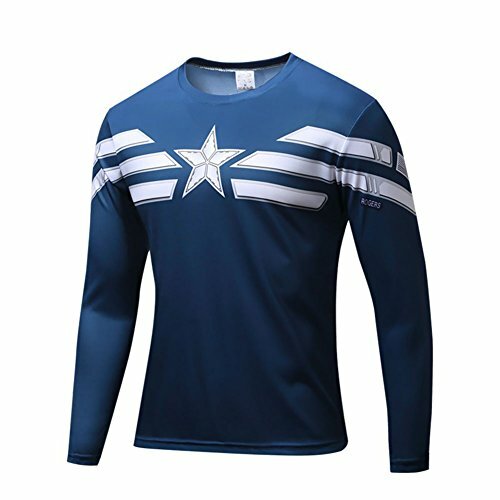 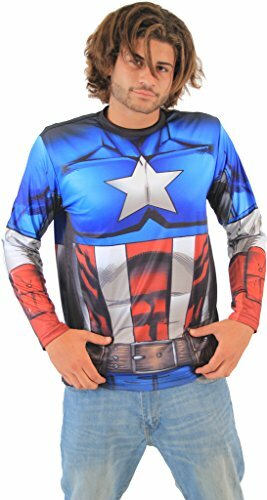 Long-sleeved compression exercise dri-fit sweat wicking superhero themed t-shirts.